Barbara Davis Brown comes from a Louisiana Real Estate family and is excited about continuing to share her passion and expertise with the City of New Orleans. She is part of the Brown Provensal Group and has over 9 years of real estate experience, being licensed in both Alabama and Louisiana. Barbara specializes in first-time homebuyers and understands what it takes to help families realize their dream of homeownership. She also works with investors and especially enjoys helping those empty nest families when they are ready to downsize. 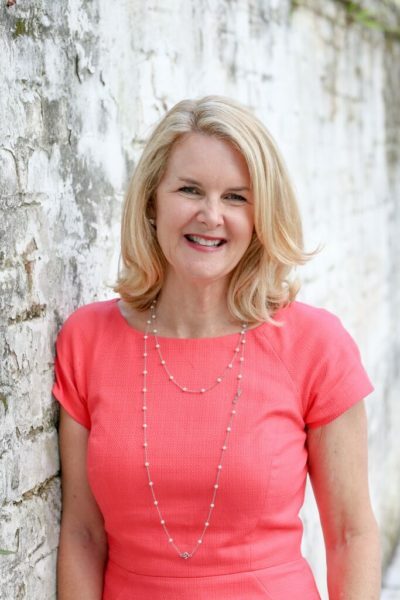 Before becoming a realtor, she was the marketing and public relations director for First National Bank of Lafayette, Barnett Bank of Southwest Florida and AmSouth Bank in Alabama. Barbara is a University of Alabama graduate and a proud mother of 4 amazing children!